CCEJN’s work measuring oil and gas emissions, and violations committed by these facilities, began in 2014. CCEJN’s work related to the oil & gas industry in Kern County was taken to another level in 2015, when the Center for Environmental Health (CEH) invited us to join a statewide project being implemented in collaboration with the Global Community Monitor (GCM). 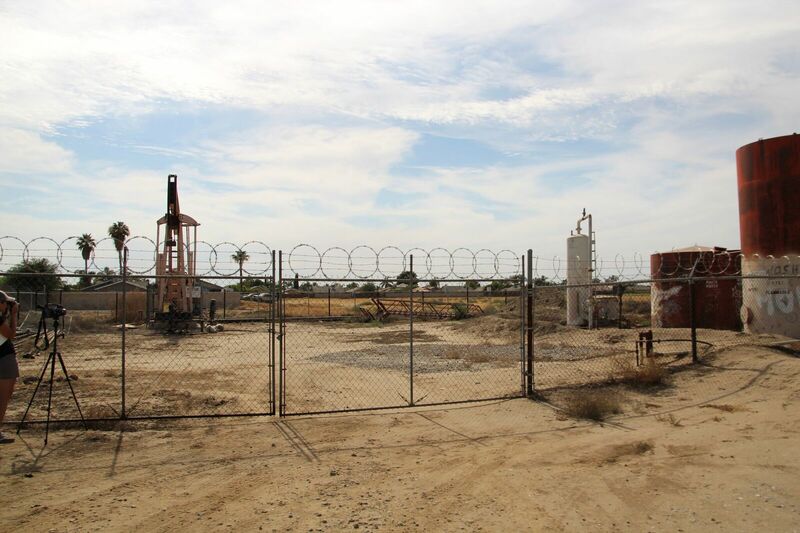 This project had been collecting information about potential community health threats by documenting toxic air pollution from oil and gas development sites in California. CCEJN was invited to participate by launching a community-based air monitoring component in two Kern County communities. Given CCEJN’s strong ties with the community and our knowledge of areas affected by the oil and gas industry as a result of the reports received in the IVAN Kern reporting network, we were invited to lead this project’s community engagement component. This work has evolved beyond our partnership with CEH, and CCEJN continues training residents of Arvin, Shafter, and most recently Lost Hills, on how to monitor and report oil and gas related emissions.